The Internet today contains a wide array of resources for the Project Management professional. The following list is only a snapshot of some of the current sites and content available on the web.To contribute a web link for a useful tool or blog that you prefer, that you feel is missing from this list, send us an e-mail. 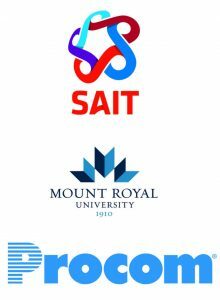 Disclaimer: None of these sites or sources are endorsed in any way by the Project Management Institute Southern Alberta Chapter. The list is provided solely as a reference for the project management community in Southern Alberta.